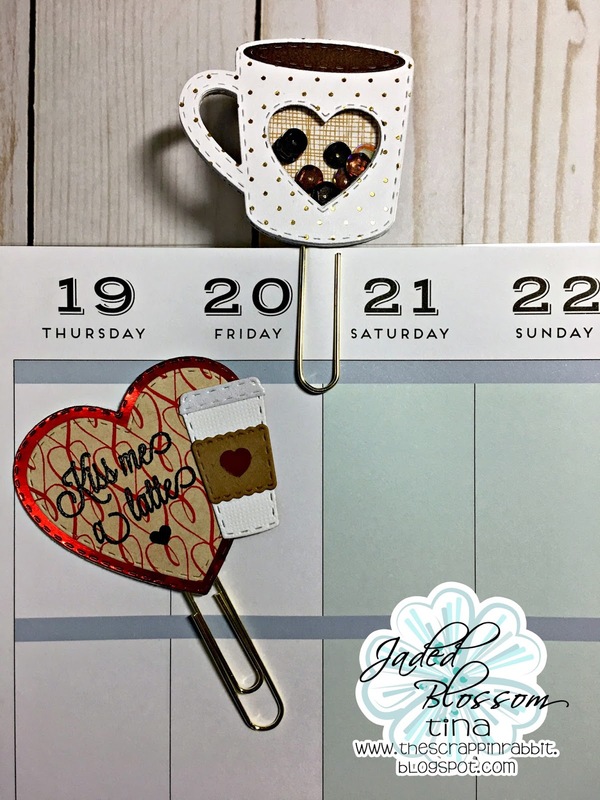 Love your planner clips! So cute! 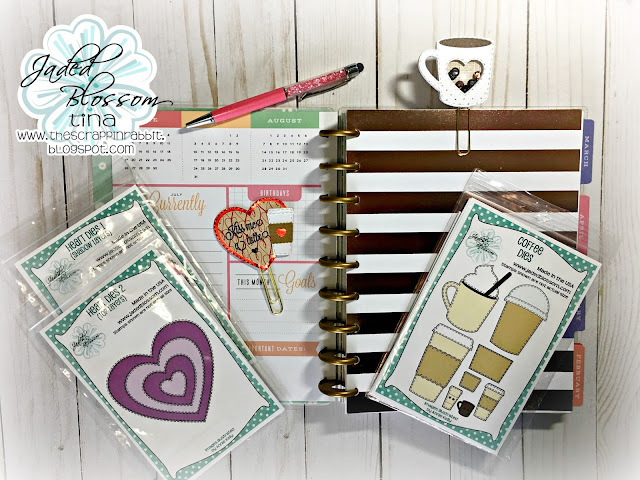 I am in love with that adorable coffee cup shaker clip! 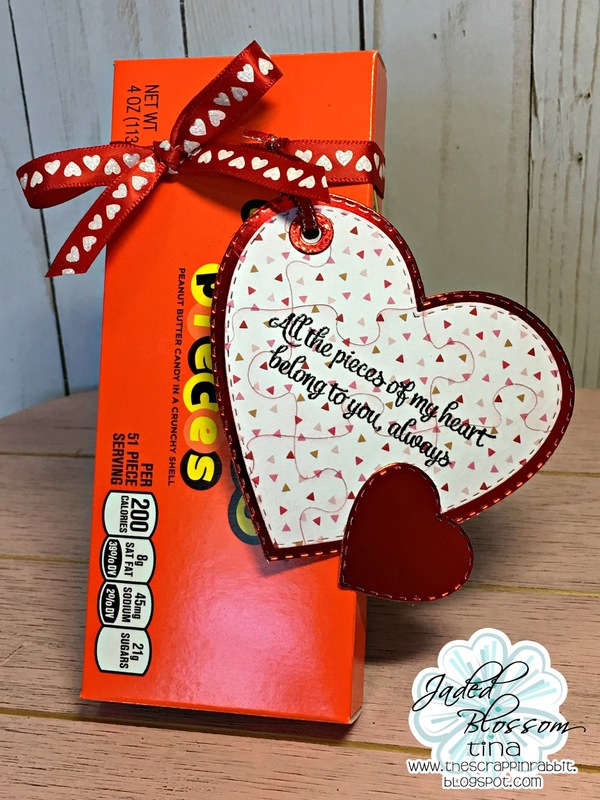 Everything is to cute!! Love the tag and the paper clips!! I love the pretty and adorable paperclips!